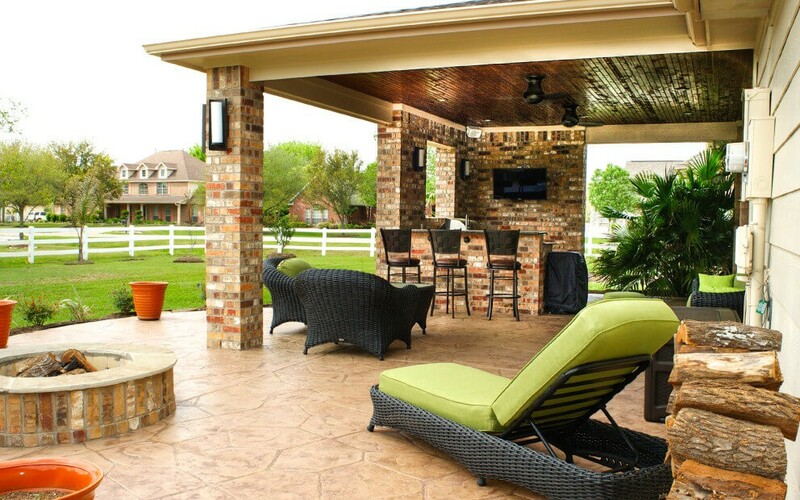 Looking for a way to make your patio a little cozier? 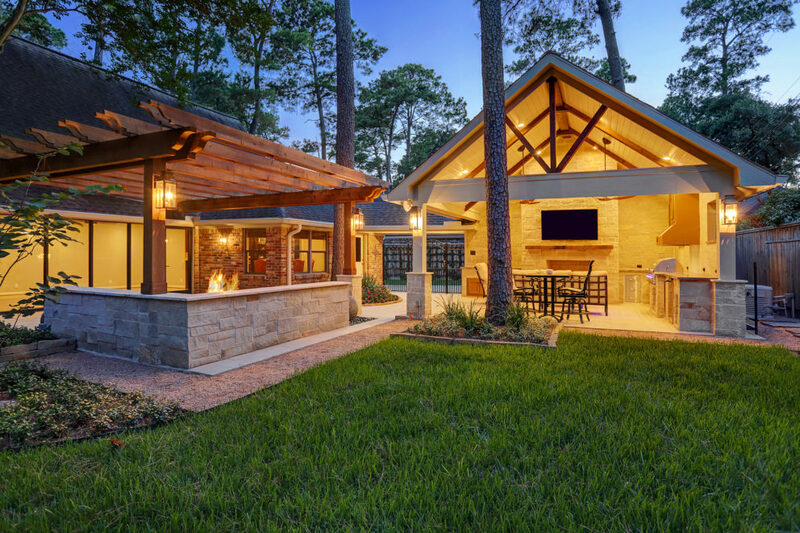 We will build a one-of-a-kind outdoor fireplace or fire-pit. 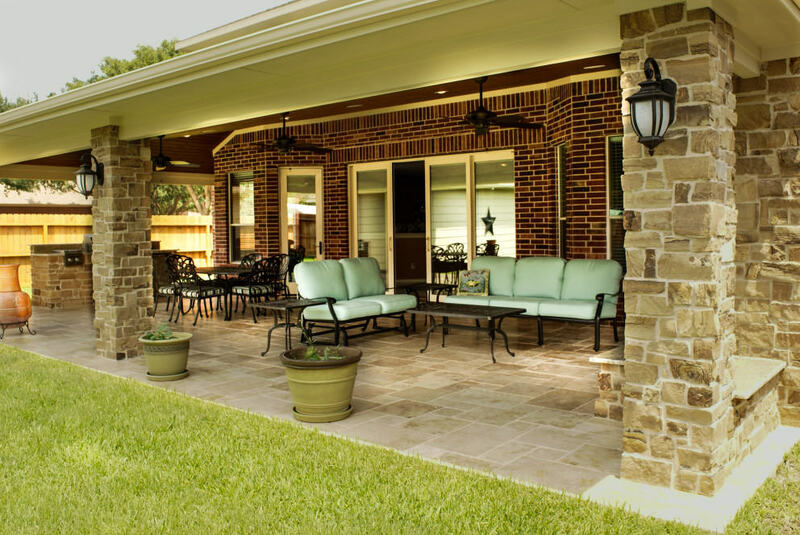 Our experienced project developers will help you create a design that both complements your home’s exterior and reflects your personal style. 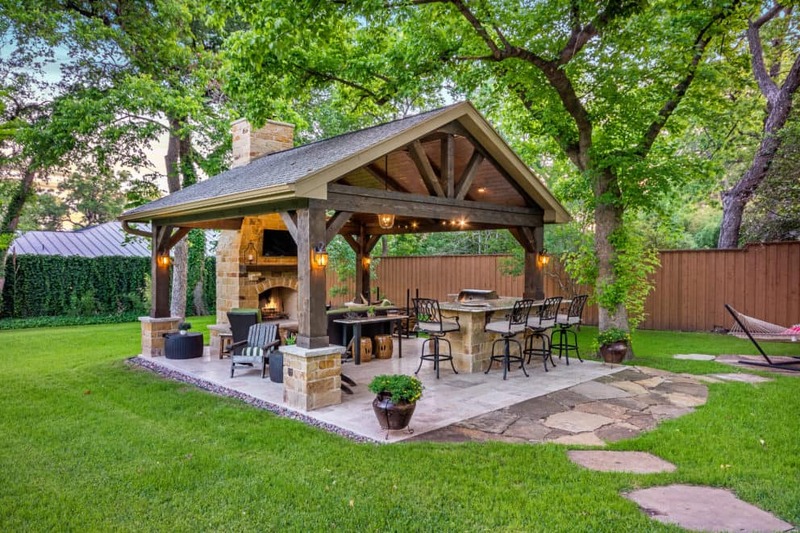 When we build your outdoor fireplace or fire-pit, it will become a beautiful focal point of your backyard providing an ambiance that can raise your home's value. 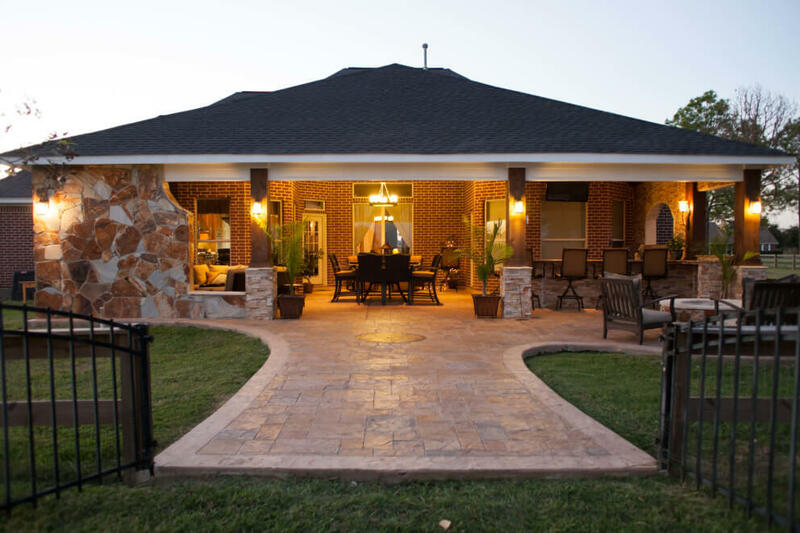 We serve the Houston and Dallas – Fort Worth areas. 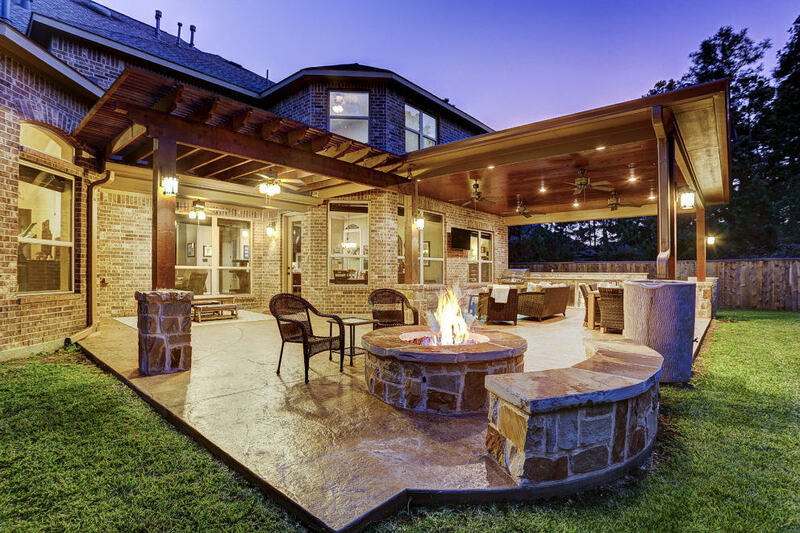 If you have questions about outdoor fireplaces, please call (281) 265-1994 in Houston or (972) 915-2727 in Dallas.